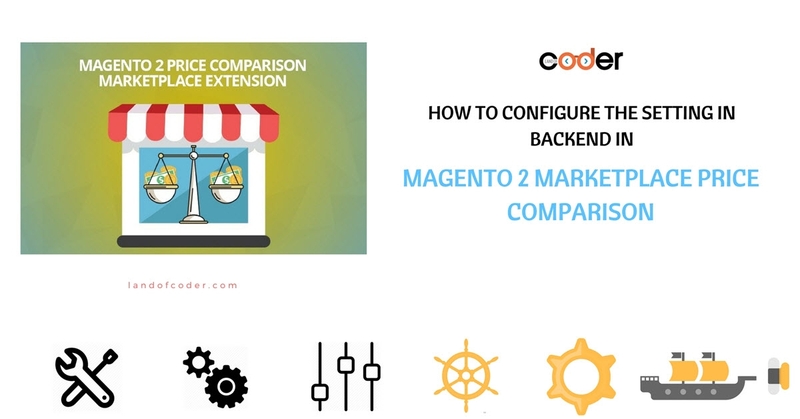 One important reason for the explosive Ecommerce is that it is easier for you to manage your marketplace and brings lot of attractive experiences for all sellers and customers to compare the product’s prices while transacting online. 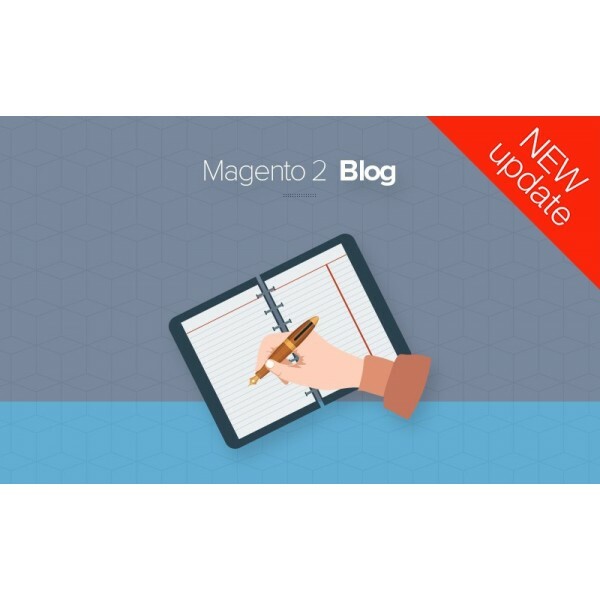 The more convenient your transactional environment is, the more visitors you can attract! 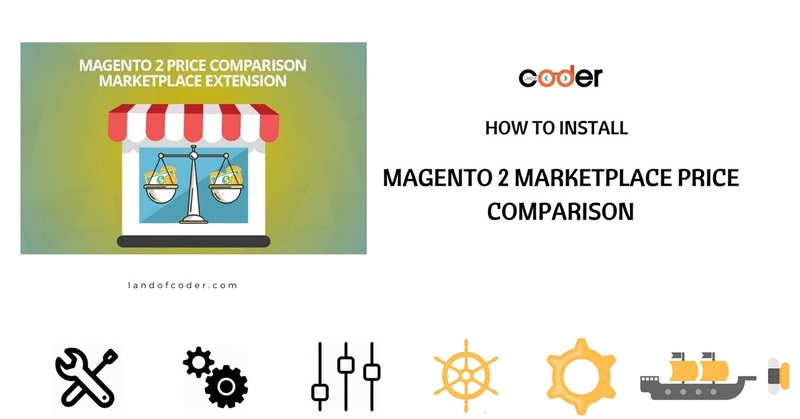 Magento 2 marketplace seller price comparison can meet those requirements and help you push your marketplace’s reputation to the higher point by allowing multiple sellers to add and sell the same product, which is already present in the global catalog, with a different prices. 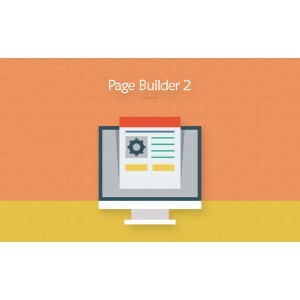 It brings lots of powerful functions for you as admin, Sellers and even their Customers. What Makes Magento 2 Marketplace Price Comparison Be Different? 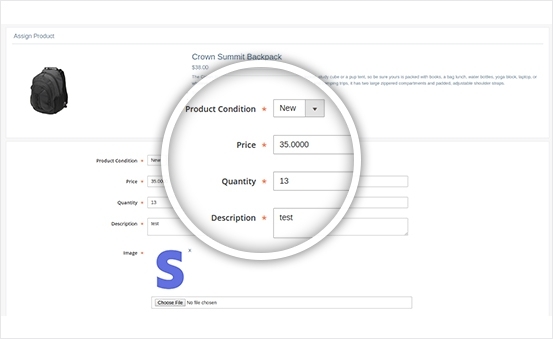 Set different product layouts which are suitable for their own type of products. 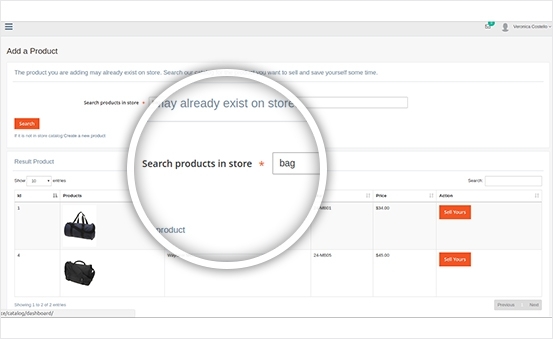 Manage their ordering information in the most convenient and intelligent way with the Checkout tool. 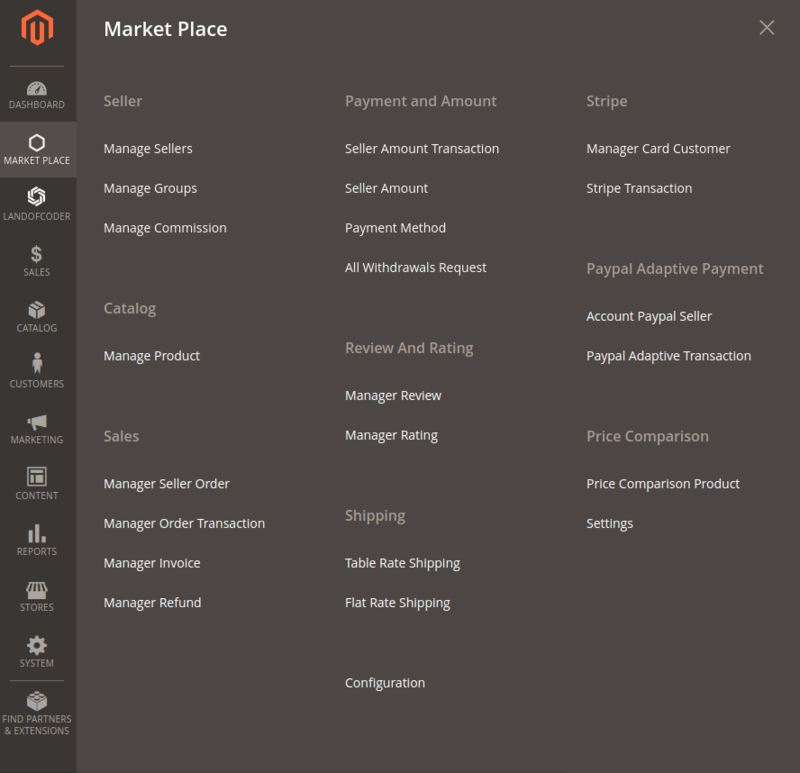 See the list of some products in shopping cart. Just only by one-click to move any products to the Wishlist. Compare different product’s prices to choose the best choices and order them. 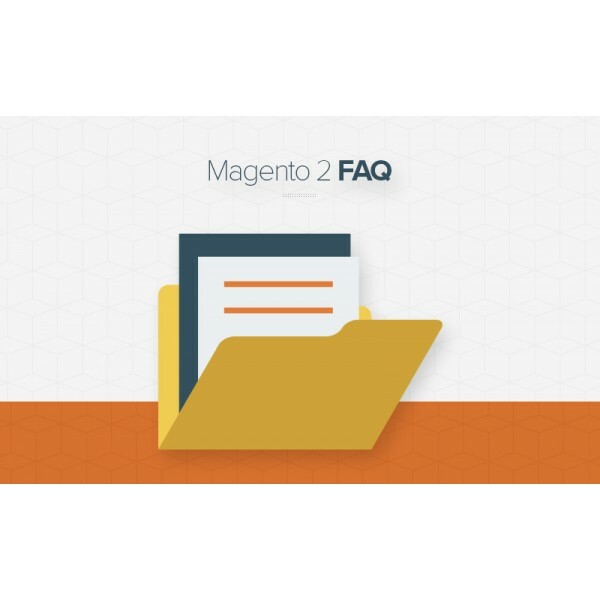 Follow their ordering information in the Summary box. 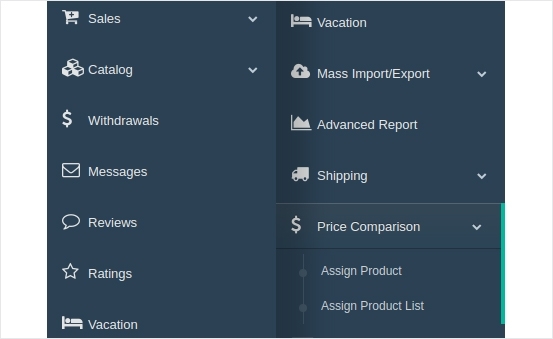 Your customers will be able to see the same product offered by various sellers with different price and conditions. They can also view ratings for the sellers offering these products, which can be the best consultation for them. Hover cursor to view product description. View images of the assigned products. View other seller product condition. 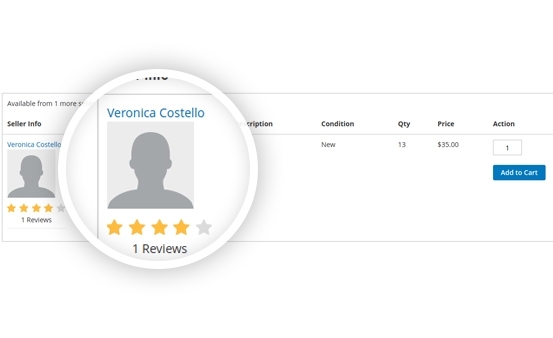 Sort seller according to price or ratings. Select condition of the product. Enter quantity and price of the product. 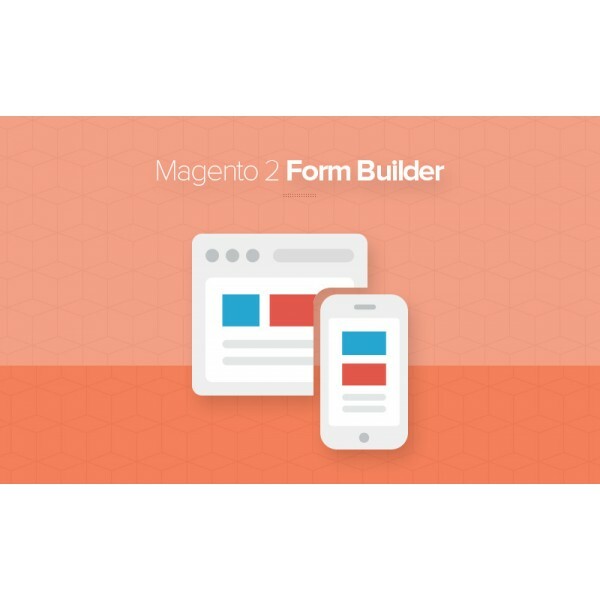 Enter product description and upload image. Set the Product Edit Approval Required. Set the Add Product Message For Email. 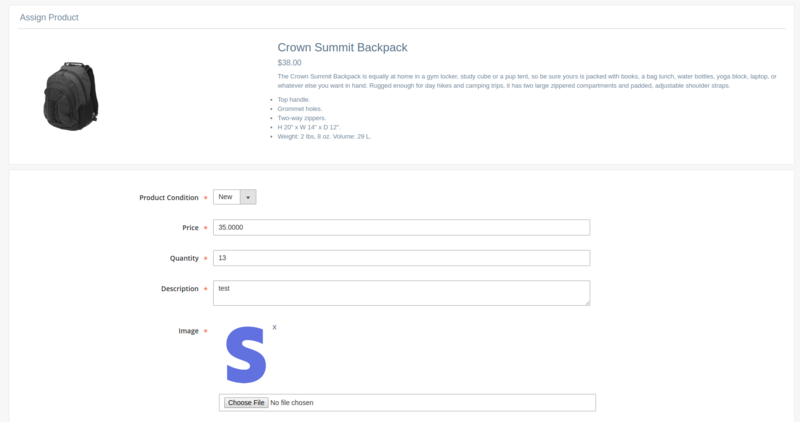 Set the “Edit Product Message For Email. 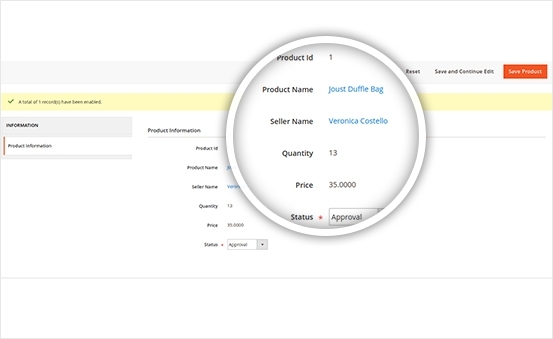 Select various options for Assign Product to Seller. 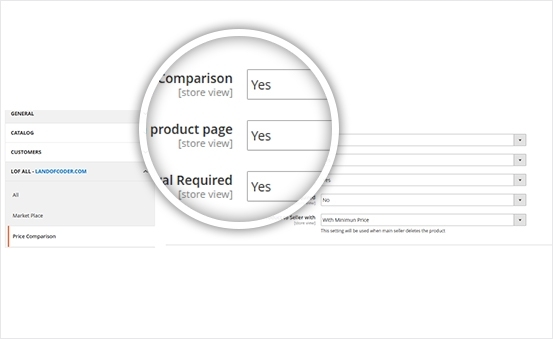 By only typing the key terms of products, the customers can see lots of choices for them. 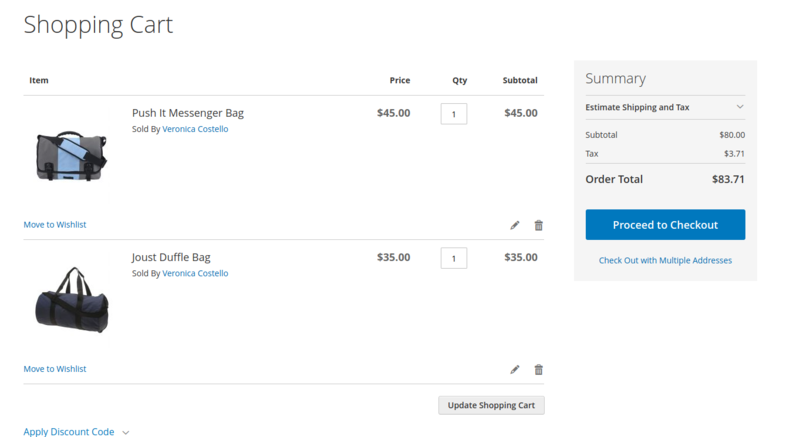 They can see the other sellers on any product page who are selling the same product. 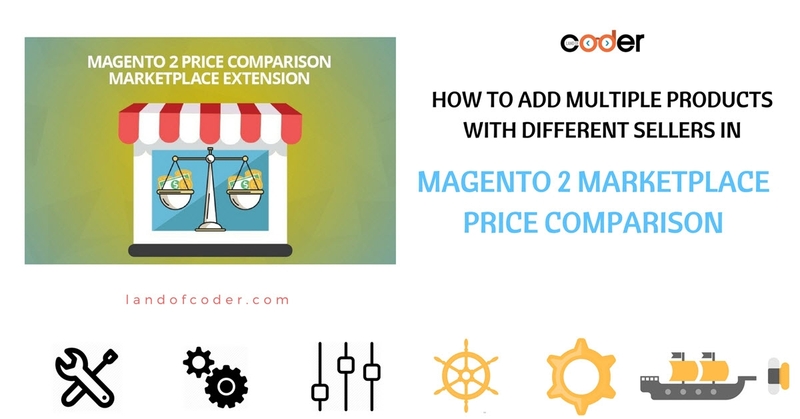 Especially, they can easily compare the product price available from different sellers and they can checkout with any seller's product. 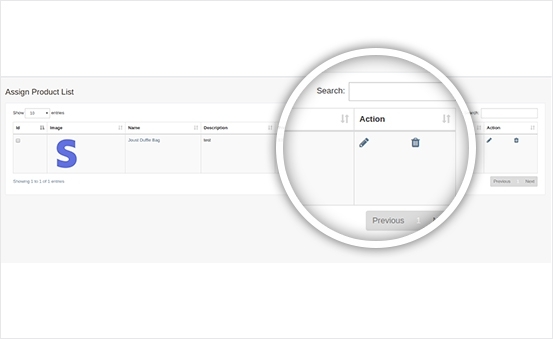 The seller can see the assigned products in the “Assign Product List” and can edit or delete the assigned products as well. 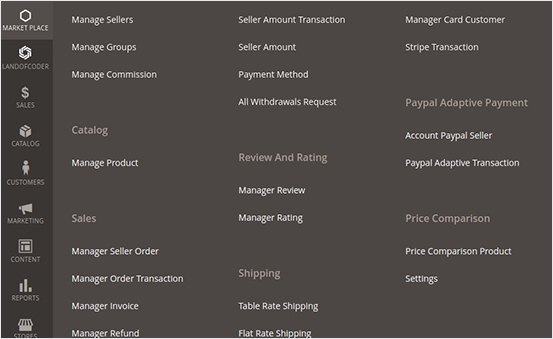 Moreover, they can assign new price, quantity, and conditions to products of other sellers and even of you. 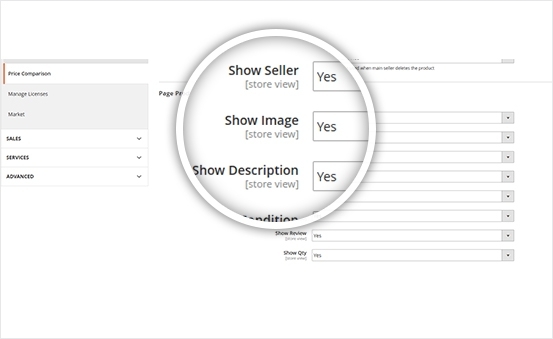 Sellers can add multiple images while adding assign product.They can update their assigned products and also delete them. 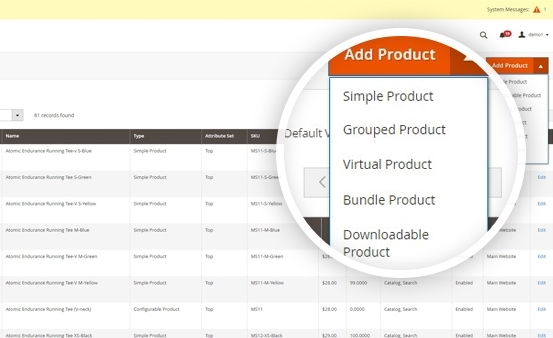 Additionally, multiple sellers can assign single product with different price and quantity. 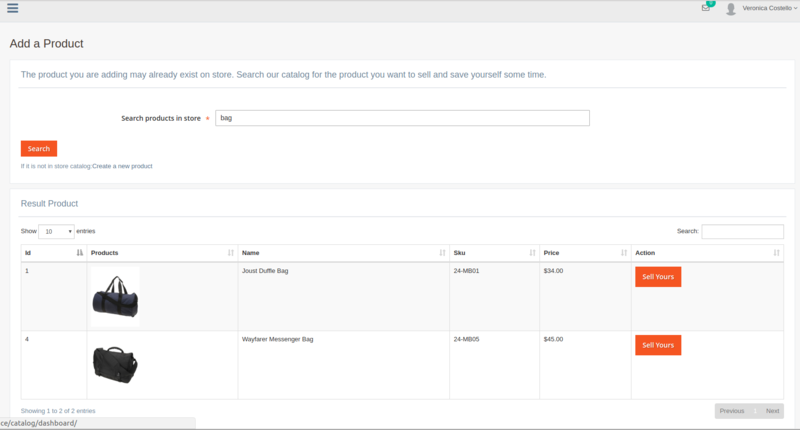 Last but not least, the sellers can easily assign the product to their account without having to add a new product. 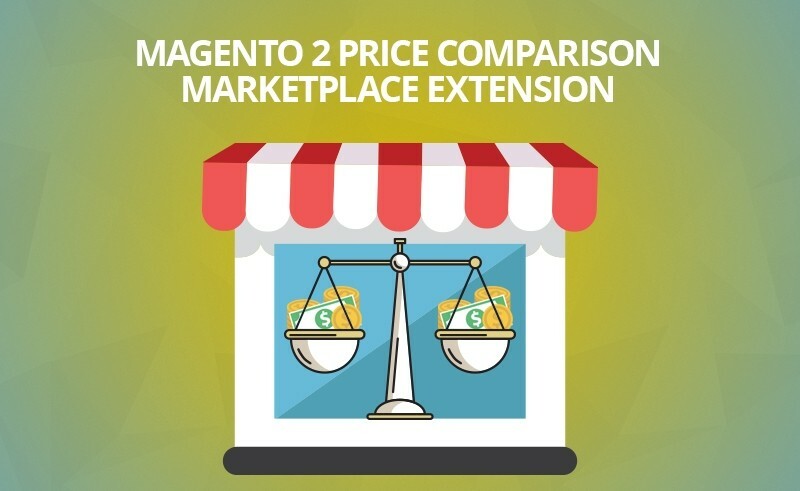 Price Comparison Marketplace Extension makes your managing process become easier. Marketplace is great. Support even better! Great marketplace and great support! Marketplace extension combined with seller price comparison makes my shop professional and growing fast! I have just installed this module and very impressed about the support of Landofcoder. The response time of the support is fast, and They answered immediately all our doubts, and solved some issues of installation and performance due to our particular configuration. The extension is now work great on site, and i would recommend it to everyone.